Workers’ compensation insurance provides financial protection against liability for workplace injuries. Workers’ compensation is a compulsory statutory form of insurance in every state and territory in Australia. Each state or territory government regulates its own workers’ compensation scheme. The schemes are administered in different ways and insurers have different roles within them.  Contact JMD Ross for comprehensive information on all states and territories’ workers’ compensation schemes.